This group presentation can be offered to staff or with a group of friends to celebrate an event. Colours are a great tool to use when putting forth a positive, confident and powerful image but first, you need to know your best colours. You might feel great wearing red or constantly hear that warm colours suit you, but there is so much more to colour. Different colours compliment different people, and psychology is at work when it comes to how others perceive us when we wear certain colours. There are different approaches in determining the colours that harmonize best with your complexion. I use the seasonal concept where each season represents a collection of colours which correspond to that season. The seasonal colour system has become refined over the years as it became apparent that some individuals did not fit perfectly into one season. Since some of you may not clearly fall into one of the four colour seasons, we will also explore the additional variations of six ‘flow’ categories. This will more specifically place you in 1 of 10 colour categories instead of 1 in 4. Learning your season or flow season of colours that will make you ‘pop’. Understanding the positive and negative impact that different colours have on your appearance and image. 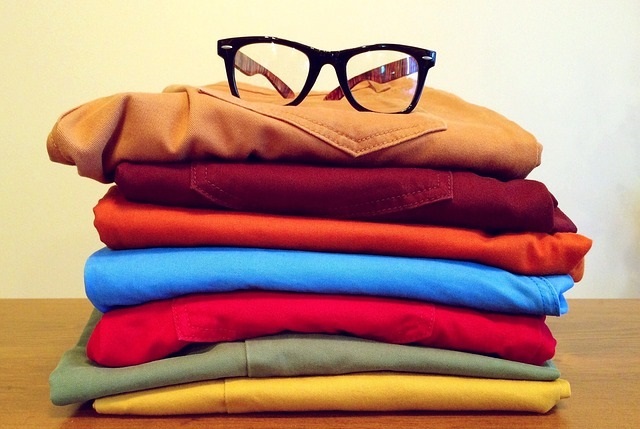 How to utilize your best colours to compliment your body type and physical features. Learning how to choose your best colours with confidence and save time and money while you shop. A Colour Booklet describing psychological responses to different colours. A Colour Bookmark and/or a Seasonal Colour Wallet including variations of your best colours.